NICC desires to spread the light of education to the remotest areas of the country and the problem of the education sector of Bangladesh is the inadequacy of quality schools in such areas.Through multimedia classrooms,the government has tried to spread the light of education to the areas of the country where qualitied teachers and eminence of teaching materials are only a dream. ''Online classrooms'' is as attempt of BDAID keeping pace with government.It is a teaching medium based on the internate which can bring a quality education to the students of the remote areas of the country. BDAID as the name suggests is a movement initiated by a group of young dedicated volunteers who aim to rise up and change the face of Bangladesh. 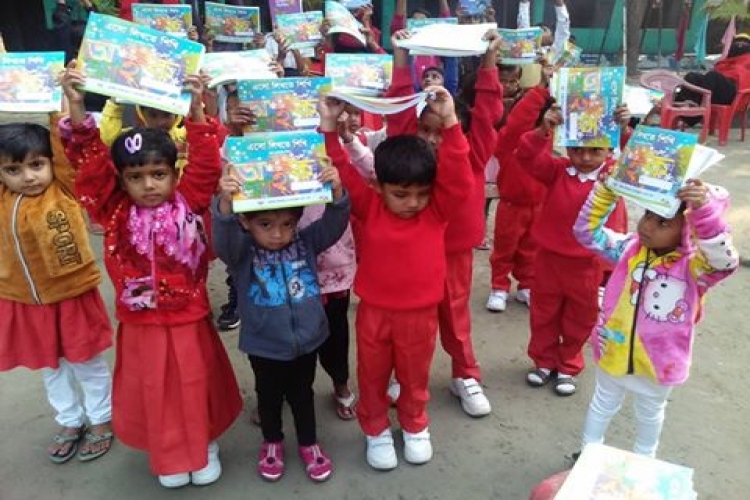 BDAID intends to transform the lives of the poverty-stricken people of Bangladesh by being there with them.We are currently dedicated to providing a free-of-cost international standard education to more underprivileged children all over the country. BDAID desires to spread the light of education to the remotest areas of the country and the problem of the education sector of Bangladesh is the inadequacy of quality schools in such areas.Through multimedia classrooms,the government has tried to spread the light of education to the areas of the country where qualitied teachers and eminence of teaching materials are only a dream. Our vision is a world in which human rights in, to and through education are realised - A world in which all people are empowered to know and claim their rights affecting education and where those with responsibility are held to account for the realisation of those rights. We promote mobilisation and accountability on the right to education and builds bridges between the disciplines of human rights, education and development. We generate and share research and implementation tools to empower education actors to advocate for the right to education. We also facilitate capacities development on the right to education.